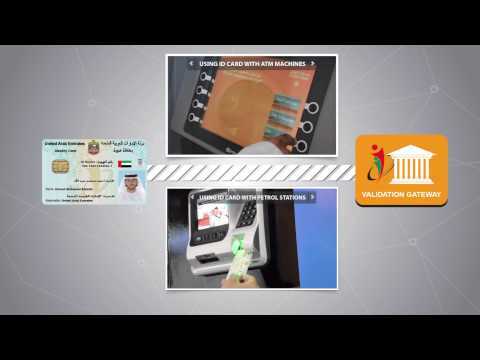 It is a service provided through Emirates ID’s Validation Gateway to verify the trustworthiness of the e-signatures and validity of the signer’s eIDs (aka certificates). The VG also determines if the certificate issuers can be trusted, what time the signature was created, whether the signer’s certificate chain was valid at that time, and if the signer was authorised to sign the data. This service makes the Digital Signature for a document or transaction trustworthy and undiputed. Page last updated on : 31/10/2017 13:46:25 This site is best viewed in 1366x768 screen resolution. Supports Microsoft Internet Explorer 10.0+, Firefox 10.0+, Safari 3+, Google Chrome 12.0+ Copyright © 2017 Federal Authority For Identity and Citizenship. All rights reserved.